Enter a configuration file name. 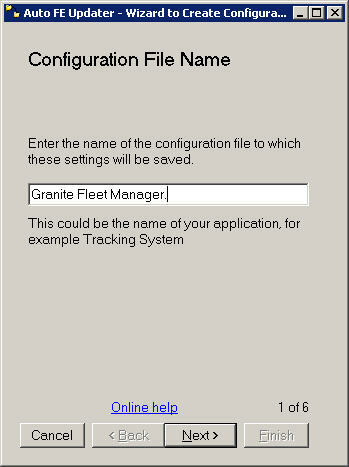 Typically this would be the same as your application name, for example Tracking System or Granite Fleet Manager. Note that if you are in a mixed environment of local workstations and Terminal Server/Citrix applications you will require two configuration files. 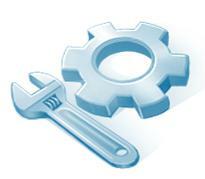 You can use the Online help link to view these help pages you are currently viewing.